The Caravan and Motorhome Club and Prima Leisure have joined forces to bring you a new and improved Club Shop. From clothing to awnings, folding chairs to puncture repair kits, solar panels to caravan cleaning products; there's a variety of fabulous tech, accessories and camping essentials to choose from. If you're a member of the Caravan and Motorhome Club, you can claim up to 10% off thousands products sold through Prima Leisure. Looking for Club magazines, brochures, information leaflets or National visitor tickets? 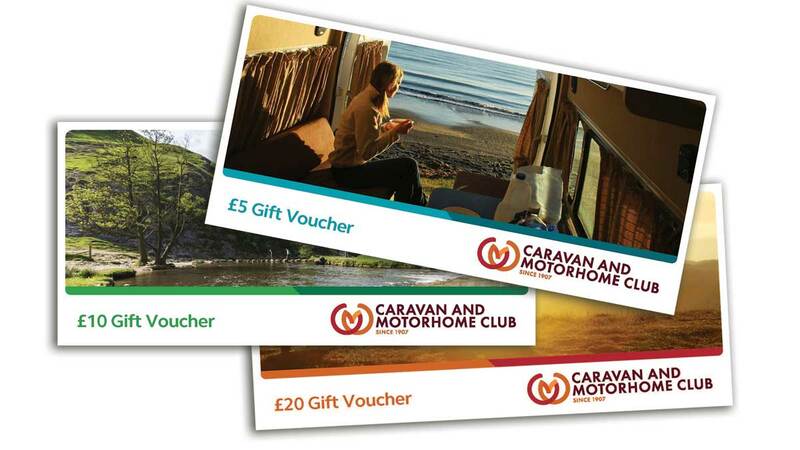 Discount is only available to members of the Caravan and Motorhome Club and only applies to products featured on shop.camc.com website.